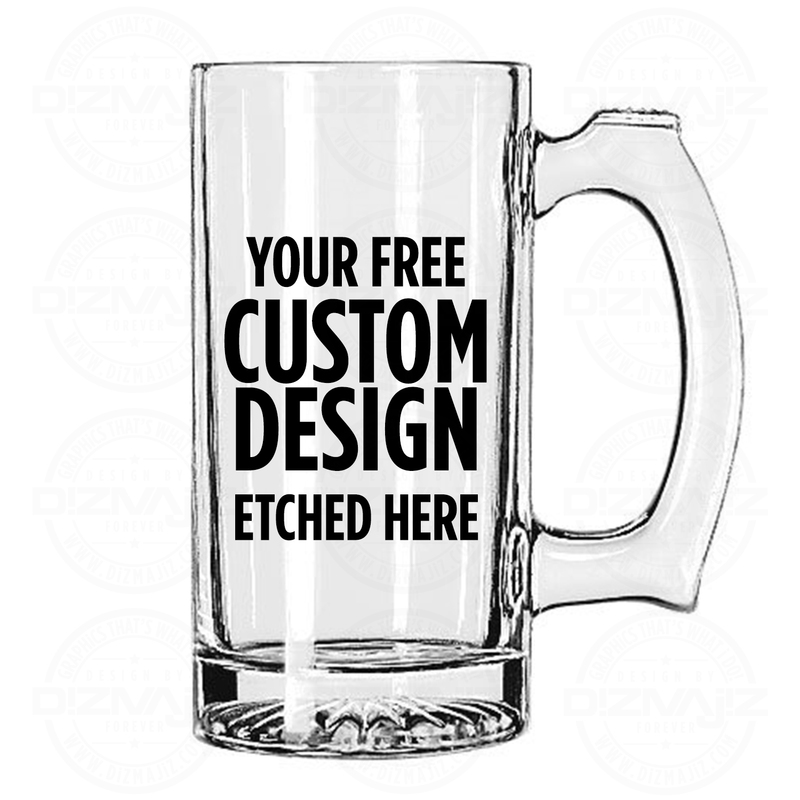 These BIG MUGS are hand etched with your FREE custom design! 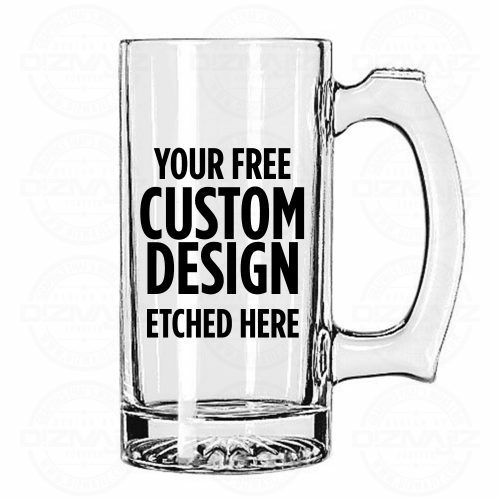 Let me know what you would like on your mug in the notes when you checkout. After you make your purchase, I will send you a digital proof / mock-up of the design. You let me know if you have any revisions to the design which I encourage your input in this process! We both agree you are satisfied with your design before we etch your glass, therefore we do not etch your custom order without your approval! If you have an existing logo or design you would like to have etched, please send it to me so I can review and let you know if I can etch it.